Authors Unite is NOT a soccer team made up of writers (although that’s not a bad idea). 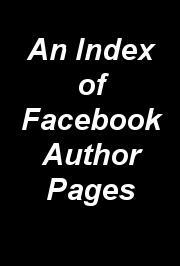 It is, instead, an index of Author Pages on Facebook, the brainchild of T.J. Forrester, author of Miracles, Inc.
And, if you are a reader, check out Authors Unite — you may find information about some writers you weren’t aware of before! >this is interesting- thank you for the link.